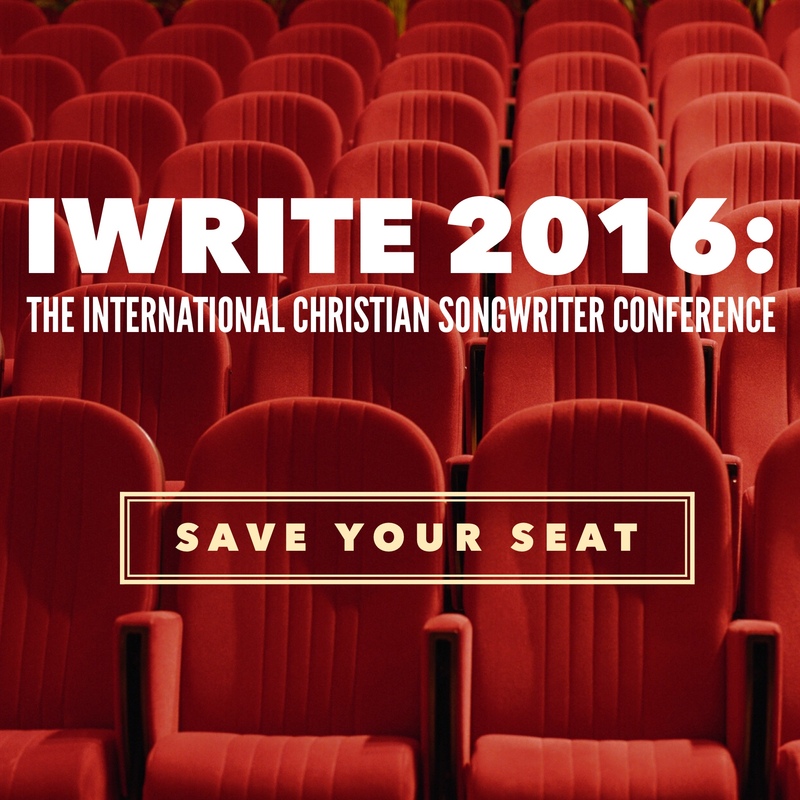 Not only have we launched our new website, we’re hosting one of the biggest Christian songwriter conferences ever. Learn more on our new website at TheSongsphere.com or at iWrite2016.com. New Look, New Articles, An International Christian Songwriter Conference and Much More. What’s Missing In Today’s Worship Songwriting? Just ran across this fantastic article containing some real nuggets of helpful advice from several prominent theologians and teachers of our day. You can find it here at WorshipLeader.com. Highly recommended! AHH, the question every writer has – “Is my song any good?” How can you know? Who do you ask? Will they be honest? Do you really want them to be honest? For most hobby songwriters, their songs are their “babies”. Their songs are born out of hard labor. Their songs come from their heart and soul, and like babies, they in some way reflect the songwriter’s “DNA”. Songs often express the deepest held beliefs, hopes, dreams, hurts and even secrets of the songwriter. It takes courage, vulnerability and risk for any songwriter to reveal so much of himself/herself through song. Needless to say, songwriters are quick to defend and protect their “babies”. It goes without saying that if someone calls your baby ugly, you will probably respond defensively. It feels like an attack, an insult. Your baby is beautiful to you – in fact, your baby is more beautiful than all the other babies in the world! How dare anyone say speak negative about your baby! But the truth is, your song is NOT a baby. Still most any hobby writer writer will defend his/her song with a vengeance. One of the most difficult things for songwriters, as they move from hobbist to professional, is learning to let go and accept honest feedback. Professional songwriters understand this. Regardless of their experience or their past successes, they know that every song they write is not going to be a good one. And they also understand that even the good ones may still not have commercial value in the marketplace. They have learned not to take song critique personally. They distance themselves from their songs and look at them objectively. Over the years I’ve signed many songwriters to their very first exclusive music publishing deal. When we begin to give truthful feedback and constructive criticism on their songs, they are often taken aback at first. However, as a publisher, part of my job (or my team’s job) is to ensure the songs our writers turn in are marketable. We partner with these songwriters specifically to help them make a living with their talent. Therefore, we have to determine which of their songs are truly commercially viable, and which are not. If a song does not reach that certain benchmark of excellence, if it does not inspire, motivate, minister, influence or impress, then that song will either sit on the shelf or it will need to be re-written so that it works for the marketplace. Most career songwriters will tell you that having someone critique their songs, suggest re-writes, or simply tell them to drop it and move on to another song, is possibly one of the most humbling things they’ve ever had to face in their career. But they will also tell you that this experience has been the single most important catalyst for improving their craft. Start locally. For example, if you are writing songs for congregational worship, the absolute best thing you can do is to give free copies of your song to church worship leaders in your area. You can also give it to church worship leaders that you meet online. Watch to see if those churches start using your song. If it truly is a great song for congregational worship, then they will most likely begin using it in their services. If it inspires them, motivates them toward worship, impacts their heart, makes their feet move, etc…. you’ll know it. They will tell you. They will sing it. You don’t have to ask people to tell you what they think. Let the song speak for itself to them, and let their actions speak to you. There are three side-notes to this point number 1. First, make sure you give your songs to people that you don’t know very well. And give them to a LOT of people. Your friends and family will always tell you that your songs are great, either because they are blindly bias, or because they love you and don’t want to hurt your feelings. Secondly, only give people one song at a time. Pick what you feel is your best song. If you give someone an entire CD, they may never get through the whole thing – especially, if your best song is not first in the sequence. Try it one song at a time (or two at best). It’s also easier for you to track responses that way. Finally, the example above is for congregational worship songs. However, you may write songs for artists, songs for jazz band, songs for film, etc. In those cases, find working artists, musicians or film makers or other users to give your songs to. Again, start locally or regionally. Far too many amateur writers try to get their songs directly to the top artists or top film studios and soon give up trying when they can’t seem to find an open door. Instead, go for the B or C level artists, or the lower budget films, and work your way up. With a little work, you can find these folks through online networks, membership organizations, workshops, conventions, concerts, trips to Nashville, New York or LA., etc. It may not be easy, but it’s worth your while and your investment if you are serious about making a career in songwriting. Youtube is still the number one online destination for song discovery. Put your song on YouTube, even if you have no video. You can upload the audio with a simple photo of your album cover, or a photo of you, or scrolling lyrics on a black background, or even a solid color background. Be creative. Just get your song on there. People vote with their views, they leave comments. Don’t get frustrated when you don’t get as many views as you want. Instead, pay attention and be humble. You will learn a lot – either how much people like it, or how much they don’t. If you’re an artist, instead of just going straight to iTunes and hoping people will pay for your song, offer your song for free on popular websites like, NoiseTrade.com. This is a tremendous way to test your music and build fans. Your new fans may just fall in love with you and pay money for your songs down the road. In today’s music business, most every record label and music publisher is watching the internet to see what rises to the top. More than ever before, the music industry needs assurance that people like your songs. They want to see momentum before getting involved. That’s because the industry no longer makes the margin they used to make and therefore cannot take risks on you like they used to. Seeing that you (or your songs) are generating a strong following shows them not only that you are diligent and smart in your work, but that the general public likes your music. Today there are a number of ways to submit your song for professional critique. Music p ublishing companies and record labels are not the right place to have your song critiqued. Do not start there. I say this for two reasons, 1) that is not their job and they will be annoyed if you assume they have the time to critique songs from non-professionals; and 2) first impressions are extremely important. You are growing as a songwriter and there is a good chance your songs will pale in comparison to the others the publishers and A&R folks hear everyday from professionals. You need solid confirmation that your songs can compete, before you throw them into the ring. You don’t want to ruin your chances by making a bad impression early on. Rather than going to publishing companies and labels, there are other ways to get your songs in front of some of the very same people, for feedback. One of the smartest things you can do is to submit your song for professional critique at songwriting bootcamps / conferences or online. In such cases, you not only get a chance to have your song heard and critiqued, but it allows you opportunity to network with knowledgable professionals as well. Websites like AnalyzeMySong.com also exist for the very purpose of offering feedback on your songs. I can tell you from first-hand knowledge that the reviews you receive at AnalyzeMySong.com come from first-class songwriters. Not only do these pros provide you with detailed feedback on your song, but they may also offer advice on how to improve your songwriting in general. This is one of the smartest things you can do if you want to up your game as a songwriter. Another way to get your songs in front of music industry professionals is to enter songwriting competitions. Good competitions are most always judged by award winning songwriters and experienced music publishers. 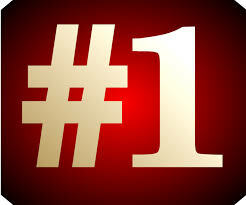 And winners are usually referred directly to top music publishing companies. Over the years, I have personally taken meetings with many competition winners. ALTHOUGH there may be other avenues for judging the quality of your songs, I believe these are the 3 easiest and most effective. If your songs do not draw the excitement and frenzy that you imagined, don’t be discouraged. Keep plowing ahead, using the feedback to improve your craft. Songwriting is as much education and hard work, as it is talent. For more insight on improving your game, be sure to check out my blog post, 6 Steps to Becoming A Professional Songwriter. Be blessed, be teachable, and be determined!